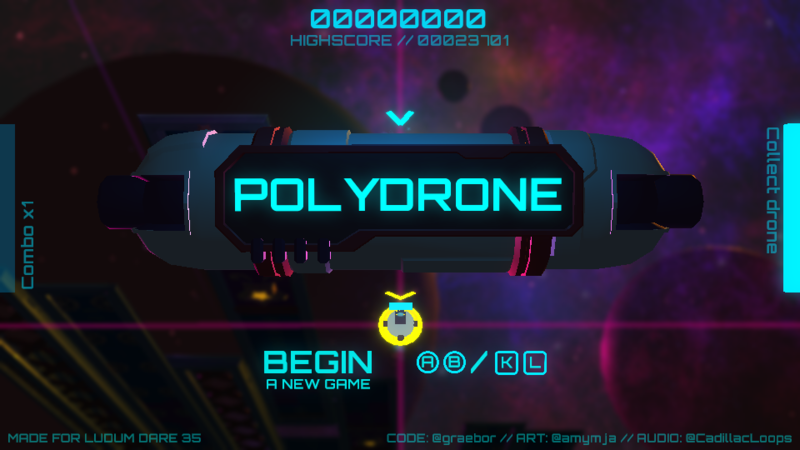 Polydrone is a game made for the Ludum Dare 35 game jam. 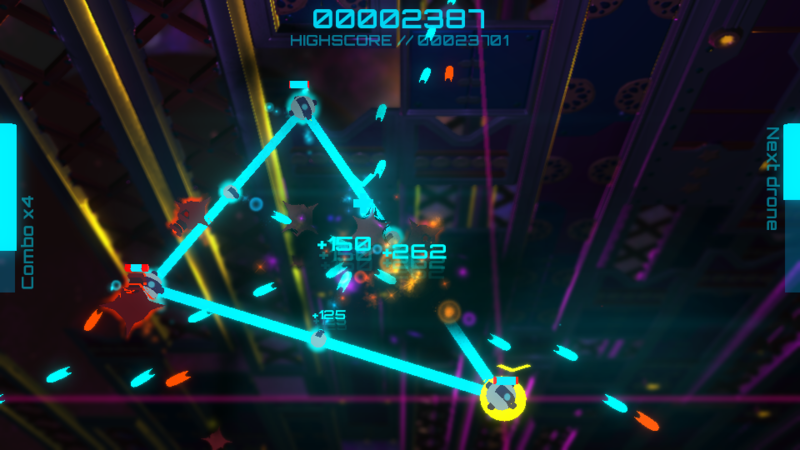 It was built in 3 days with @graebor (programmer), @CadillacLoops (music) and I did the art. 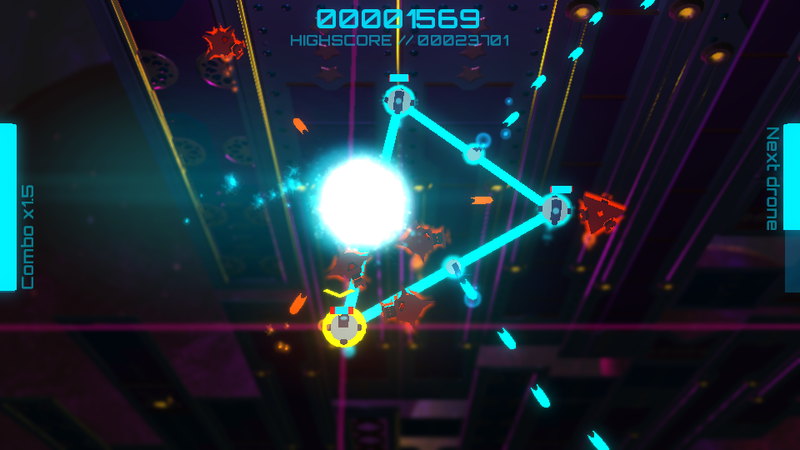 You can play it on itch.io or game jolt for free in your browser or via download.